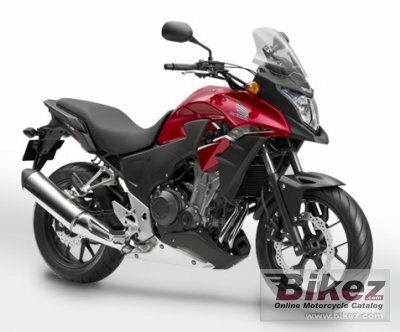 2014 Honda 400X. Picture credits - Honda. Submit more pictures. So if you�re looking for high-performance ATV that delivers the power, comfort and dependability you need to tackle any terrain all day long, look no further than the Honda TRX400X. Ask questions Join the 14 Honda 400X discussion group or the general Honda discussion group.